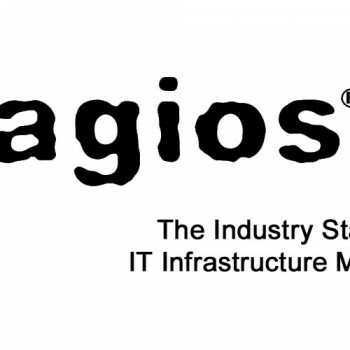 If you ever tried installing Nagios IT Infrastructure Monitoring Tool on Ubuntu, you probably already know that Ubuntu Nagios 4 init script is not working by default and needs to be fixed to make it work. In this post I am providing information on how I made Ubuntu Nagios 4 init script to work on Ubuntu Server 12.04 LTS. Read this post to fix Ubuntu Nagios 4 init script. Let’s Fix Ubuntu Nagios 4 Init Script! There is a problem with Nagios 4 init script on Ubuntu. We have to edit init script and change a few lines. I could not get it to work with none of the hacks i found on the internet so i created my own by first running “start-stop-daemon” and then killing the daemon PID since a defunct Nagios process seems to hang. If you do not like this hack do not use it – but it works! i have the same problem… (/etc/init.d/nagios: 54: /etc/init.d/nagios: /usr/usr/usr/sbin/service: not found)..
I’m not very expert! can you explain to me how to get it work? Solved… i change manually this path /usr/usr/usr/sbin/service in /usr/sbin/service.. I did it but when I try, I can not get into the webinterface. IT took me plenty of modifications and when i got this, it worked like BINGO. I tried to do everything to Nagios start, but don’t works. I did the alterations and daemon was installed.